The Bumbo Baby Seat is uniquely designed as a seat that allows babies to independently in an upright sitting position. Suitable from as young as 4 months up to an age of approximately 14 months depending on the individual development of the child. 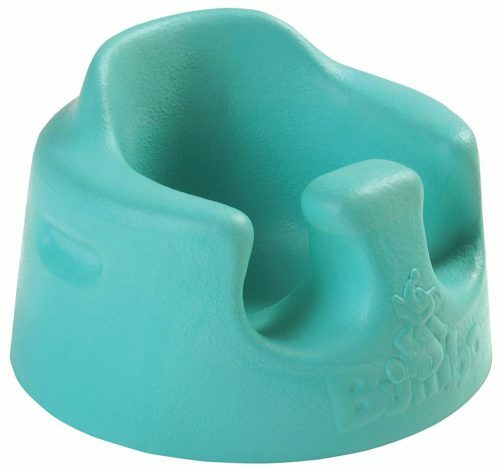 The Bumbo Baby Sitter is versatile and can be used safely and conveniently anywhere on any level surface, and is the extra set of hands you have always been looking for! Bumbo is manufactured to the highest safety standards from low-density foam material, which makes it lightweight and portable. It is soft and comfortable for the baby, safe, hygienic and non-toxic. The integral outer skin of the material is durable and easy to clean. 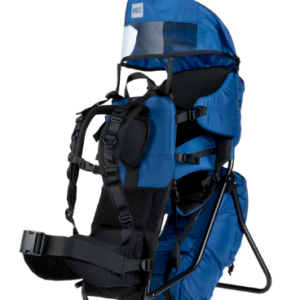 The seat does not require any uncomfortable straps or fasteners. 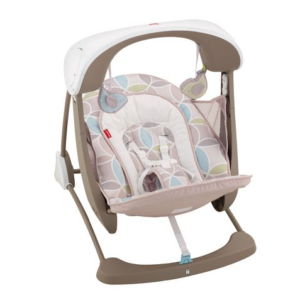 It is designed that the baby’s own body gently keeps baby in place, and allows maximum interaction and enjoyable communication with your child. Depending upon the individual development of the child, some babies will be able to climb out of the Bumbo, so never leave your child unattended. 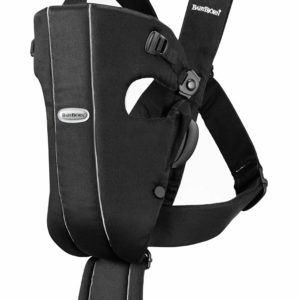 Suitable for children from around 4 months old through to 10kg in weight.